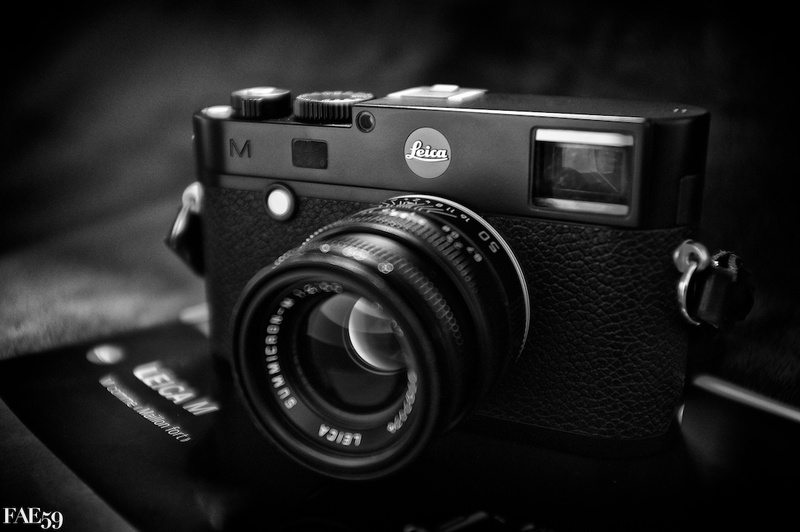 I bought a Leica M, and… ? Often people want to know why i choose the Leica M System. It´s a question easy and difficult at the same time. Easy because it´s a choice who came almost naturally to me in view to the way I choose. Difficult because a choice who is made through a path, a sensibility and a practice, is complicated to transpose from person to person. I’m going to try to explain to you, inside these few lines, what has guided my choice with arguments who are mine. 2019, mes perspectives pour Leica. Leica-M Noctilux 75mm, merveilleux et inaccessible ? Leica CL, le Leica X à objectifs interchangeables. Le 35mm, l’objectif idéal ? L’heure du choix, Leica M ou Leica Q ? J’ai acheté un Leica M, et alors ?